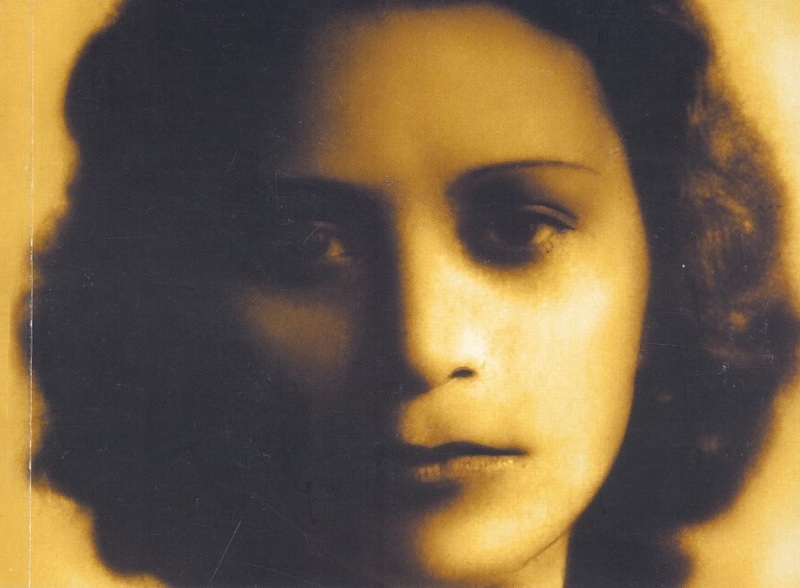 Guest editor Lena Burgos-Lafuente (Stonybrook-SUNY) reminds us that the deadline is fast approaching for the special Issue of CENTRO Journal on the work of Julia de Burgos (1914–1953) in honor of the centennial of her birth [see previous post Call for Submissions: “The Work of Julia de Burgos (1914-1953)”]. The deadline for submission is January 3, 2014. Call for Papers: Julia de Burgos is one of Puerto Rican literature’s most iconic figures. The critical commentary on her life and work has treated her oeuvre unevenly. Even after groundbreaking studies, the tragic mode still dominates critical and biographical discourses. This special issue builds on recent attempts to rethink her life and work, discovering links with multiple poetic traditions and genealogies of thought that are not strictly bound to the insular and national frameworks that structure Puerto Rican Studies. Burgos’ works in the context of Caribbean literary and political circuits; work that examines or adds to the Julia de Burgos archives (radio program scripts, correspondence, political texts, her journalistic work); her work’s resonance in other artists and writers; her poetics; readings of her work from Latino Studies; essays that reflect on the reception of Burgos’ works; writing and cosmopolitanism; the avant-garde and other literary traditions in Burgos or considered in relationship to Burgos’ work; updated reflections on the connections between biography and poetry; readings offering a comparative perspective on gender, race, and sexuality; queer and feminist readings; Burgos’ place in genealogies of Antillean thought; material culture and its circulation (memorabilia, stamps, monuments that deploy Burgos’ likeness); exile and political activism.